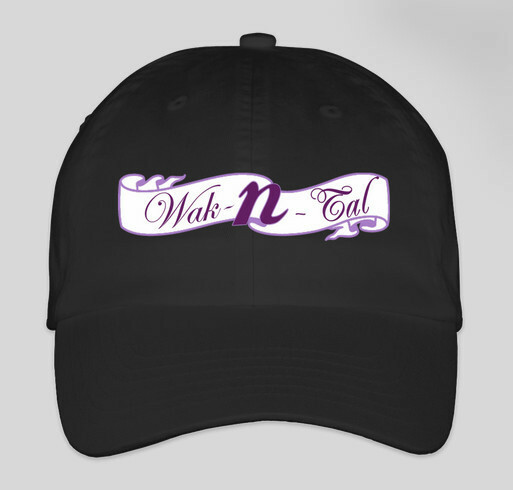 Wak-n-Tal- Female Empowerment Through What You Wear! Organized by Wak-n-Tal for the "Fabulous Woman"
At the "Wak-n-Tal for the Fabulous Woman" in El Cerrito, California, we believe in improving the lives of women and their families through female empowerment. Our goal is to encourage women all over the world. All funds raised will be paid directly to Wak-n-Tal for the "Fabulous Woman" for helping to assist and empower women. It is important to remember that regardless of your situation, you should always maintain a stylish appearance. If you cannot afford to shop in a department store, we provide beautiful and affordable fashions in our designer boutique. Our unique models and clothing help you see what you can look like with a little assistance. We want you to feel beautiful inside and outside. Share Why You Support "Wak-n-Tal- Female Empowerment Through What You Wear!"